With an average yearly urbanization rate of 3.5%, slums have become dominant settlement types across Africa. Identifying local, environmentally sustainable and affordable building materials is a priority. 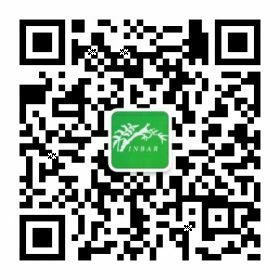 Therefore, INBAR implemented “Development and Promotion of Bamboo Housing Technology in East Africa”, with the goal of assessing bamboo’s potential to meet regional housing needs in a low-cost, eco-friendly manner. This project built one conventional and one modern bamboo building in both Kenya and Uganda, trained over 60 people on bamboo cultivation, management and construction, and conducted feasibility, value chain and sustainability studies on Ethiopian bamboo construction. This increased civil society awareness on bamboo’s potential as a construction material; two universities adopted bamboo construction in their curriculums. We also found that mid/low-income urban bamboo housing and tourism lodges can be economically viable in Ethiopia.